After clearing a July 22 procedural hurdle to ensure expedited consideration of a six-year reauthorization of the federal highway and public transportation programs, Senate GOP leaders are working to pass the “Developing a Reliable and Innovative Vision for the Economy (DRIVE) Act” next week. Senate Majority Leader Mitch McConnell (R-Kentucky) is convening a rare Sunday session July 26 to help achieve this goal. With the House and Senate expected to embark in a matter of days on their five week August recess and the latest short term highway/transit program extension expiring July 31, action to keep surface transportation funds flowing to the states remains one of the last “must do” items for Congress. McConnell has limited the number of amendments that can be offered to the bill to facilitate quick passage, but he is going to allow a vote to attach a highly controversial reauthorization of the Export-Import Bank to the surface transportation bill. Debate surrounding that proposal could take several days as Senator Ted Cruz (R-Texas) and others are pledging to do anything possible to defeat the bank amendment. The construct of the Senate six-year reauthorization plan remains largely intact, with the measure providing enough additional Highway Trust Fund revenues to guarantee the first three years of highway and transit investment. Congress would be required to come up with additional resources before October 2018 to fund the final three years of DRIVE Act authorized spending. As part of ongoing negotiations with Senate Democrats, McConnell agreed last week to transfer $100 million of the measure’s highway investments to a transit state of good repair program. The $100 million was cut equally from the bill’s TIFIA Program funding (which had already been reduced to $500 million per year) and the previously $400 million per year Assistance for Major Projects Program. McConnell then announced July 24 that due to concerns from senators of both parties with one of the bill’s revenue generating mechanisms, the bill’s overall highway and transit investment levels were being reduced by $1.5 billion from FY 2016 to FY 2018. The highway portion of this $1.5 billion in additional cuts came from the TIFIA Program and the new National Freight Program. The chart below depicts the new DRIVE Act core highway program investment levels and the funding levels from programs that have been scaled back over the last several days. Details about the new public transportation investment levels have not been made available. 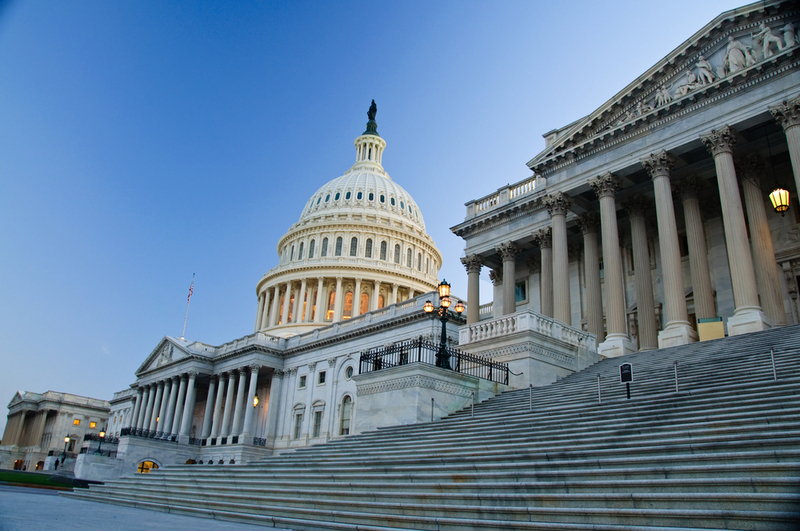 ARTBA is urging senators to generate additional revenue as the process moves forward to at least restore these investment levels to the amounts contained in the legislation unanimously approved June 24 by the Senate Environment & Public Works Committee. Despite these reductions, highway investment would still grow under the DRIVE act’s first three years at annual rates ranging from 3.1 to 3.5 percent. By comparison, highway investment grew by 1.4 percent annually under the 2012 MAP-21 surface transportation law. As the Senate works to pass the DRIVE Act, senators are headed to a showdown with their counterparts in the House of Representatives. The House passed a five-month extension of the surface transportation programs earlier this month and House members have shown little interest in taking up the Senate legislation (if it passes). While the reauthorization priorities between the House and Senate are very similar, members of both chambers rarely agree to simply accept legislation written in the other body. With the July 31 deadline fast approaching and all members of Congress eager to leave Washington, D.C., expect further twists and turns in this process over the coming days. In the meantime, please reach out to your senators and urge them to support passage of the DRIVE Act.